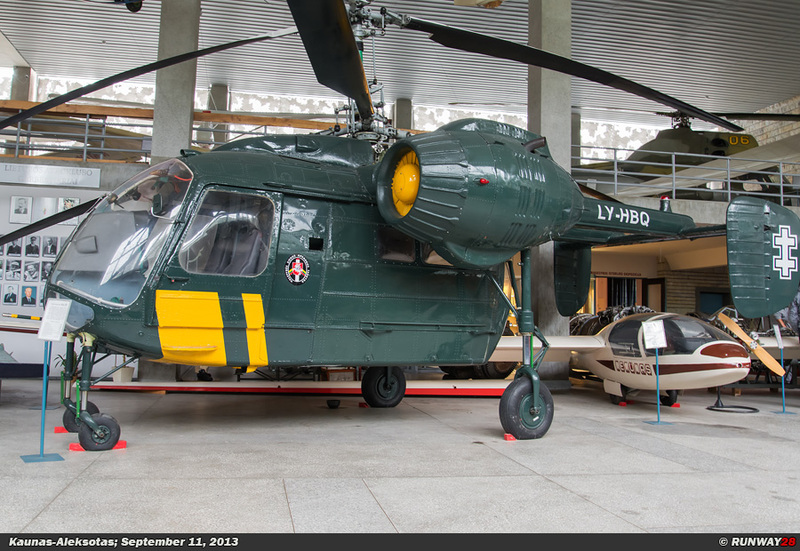 The Lithuanian Ministry of Culture opened the Lithuanian Aviation Museum on February 19, 1990. 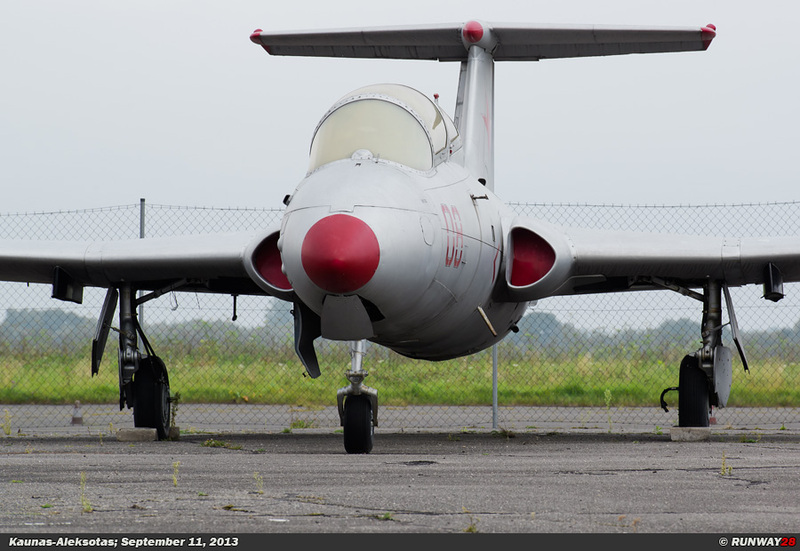 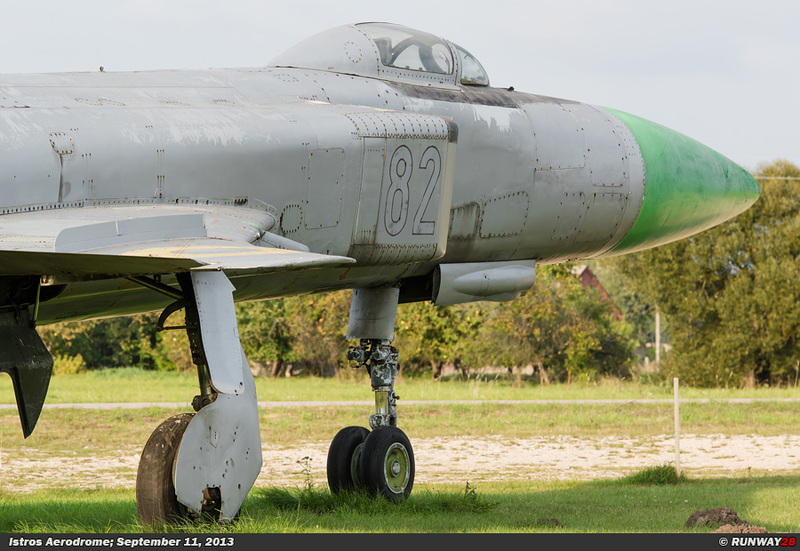 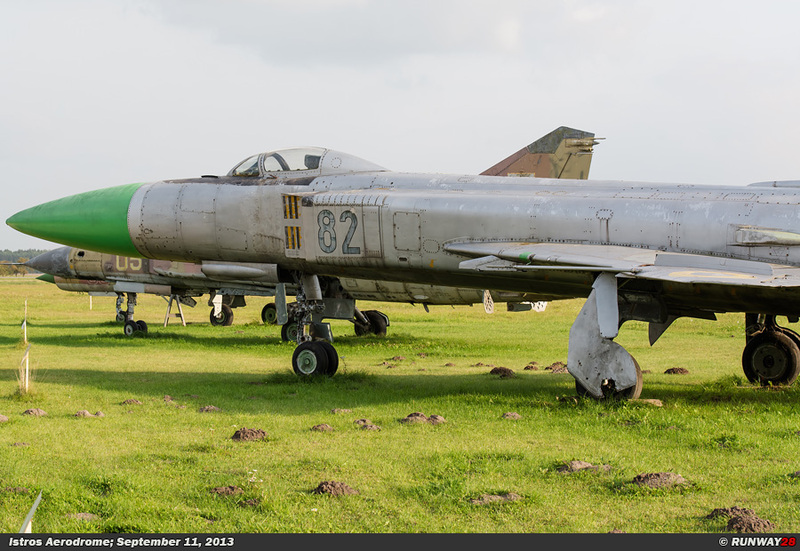 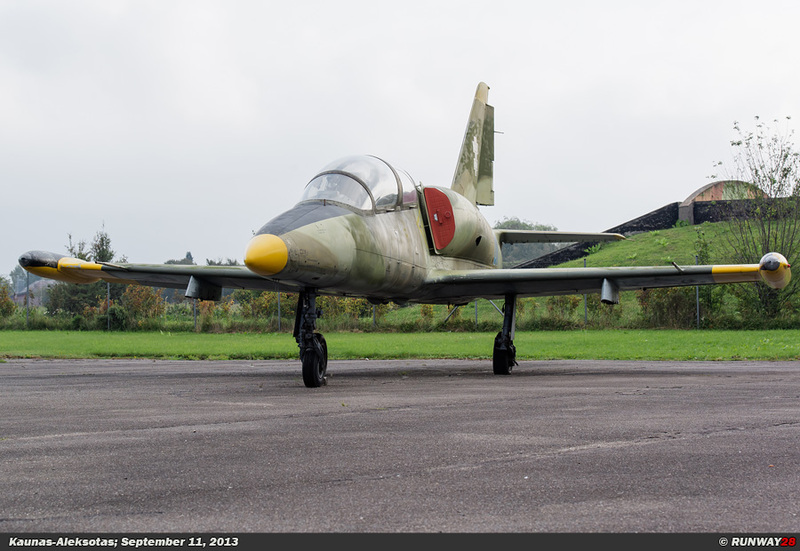 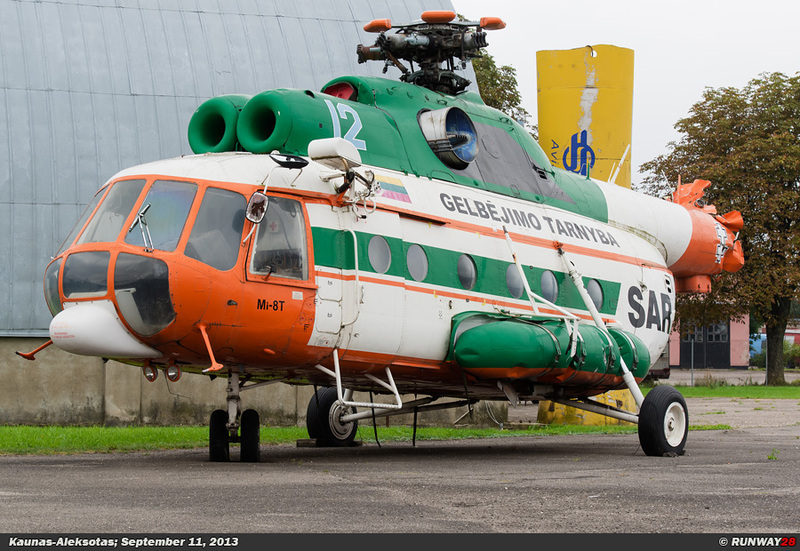 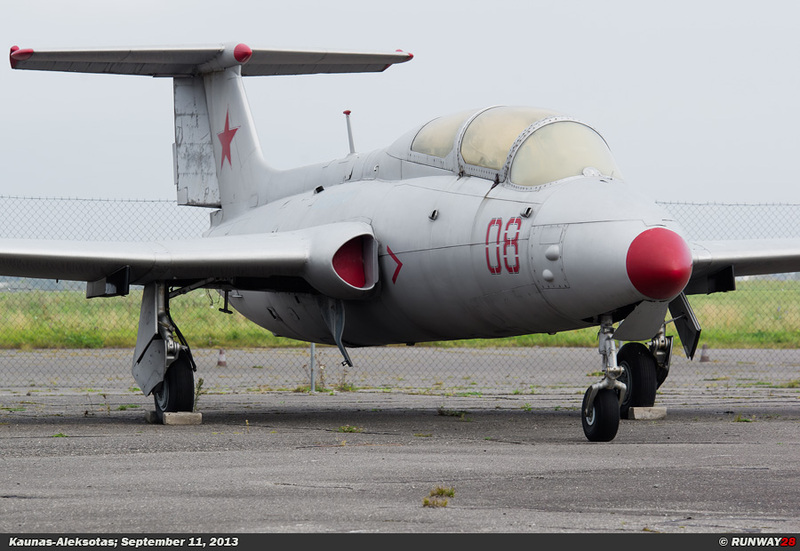 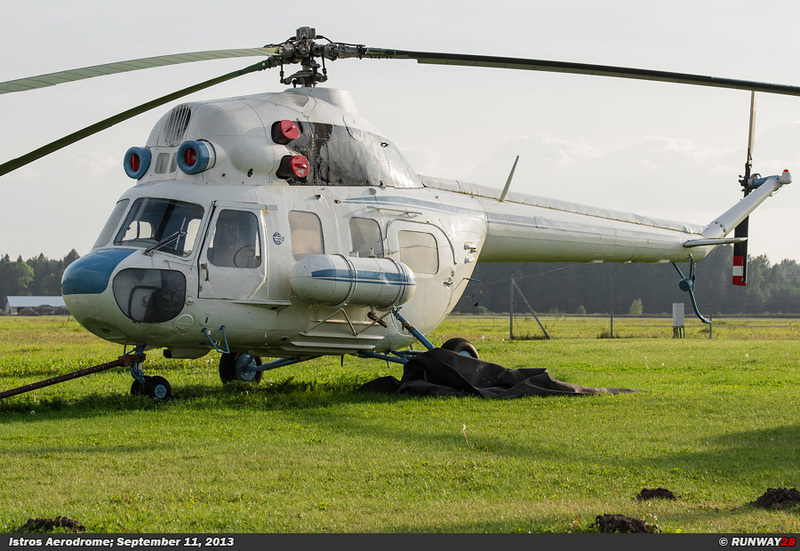 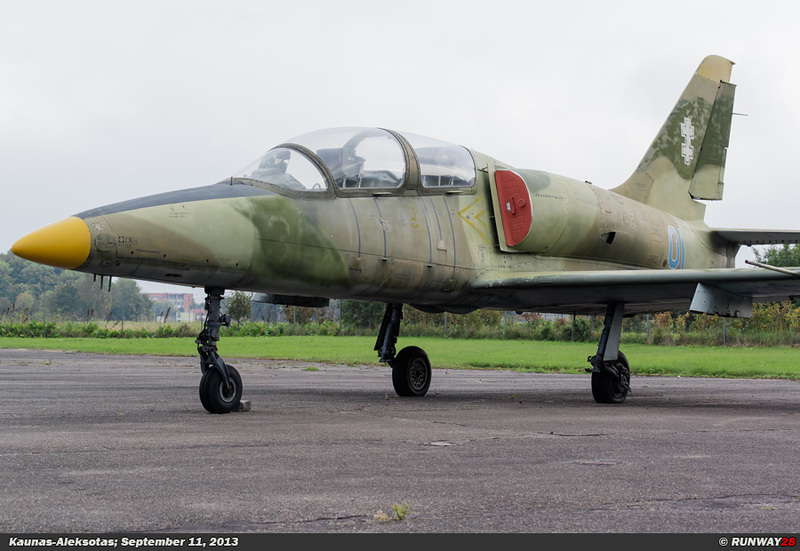 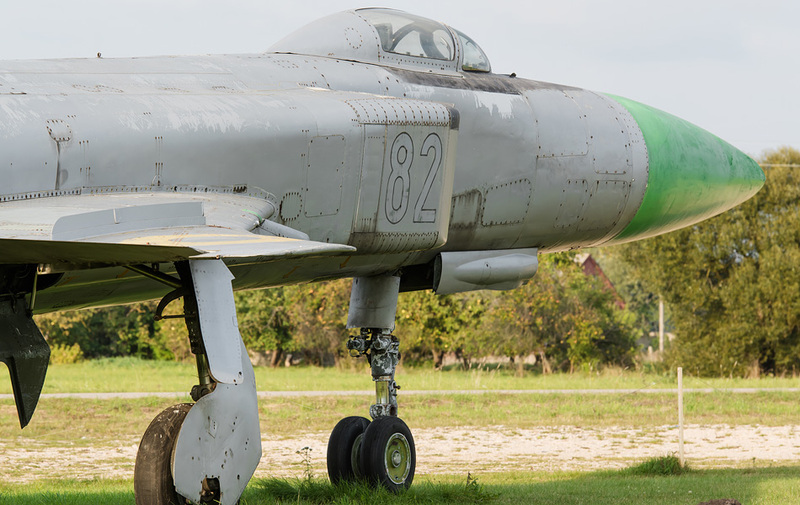 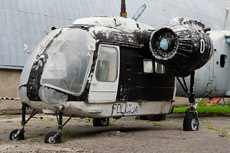 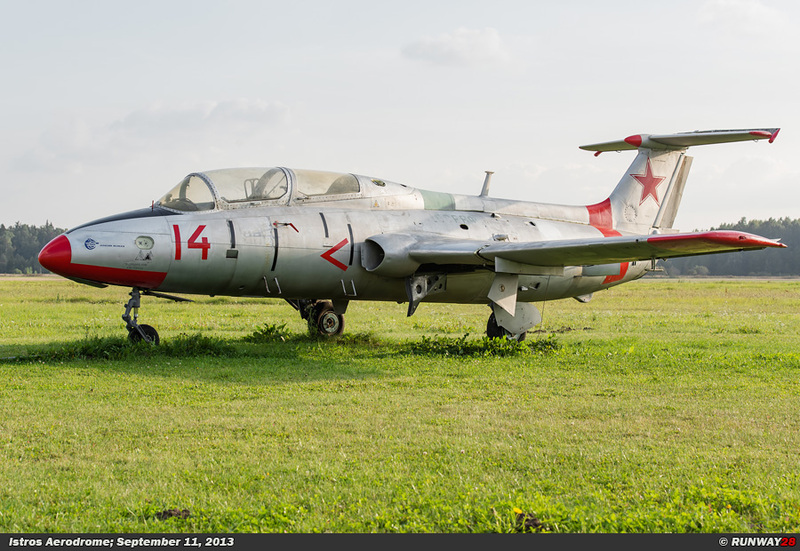 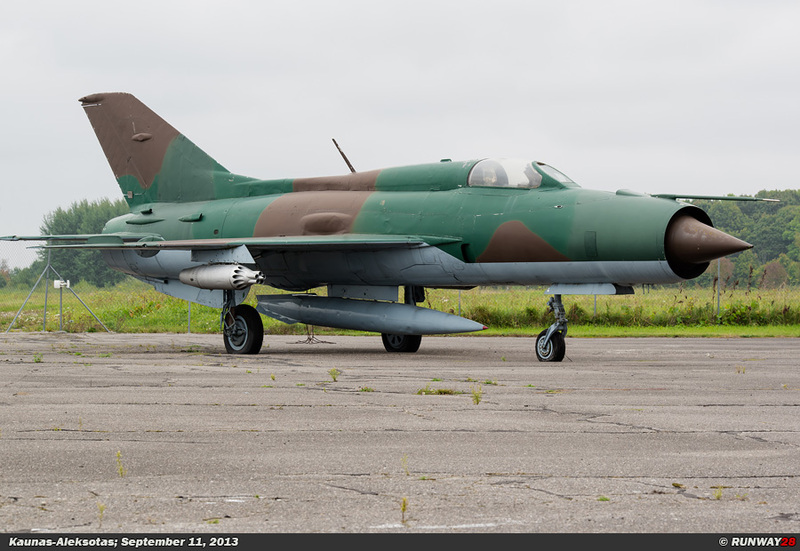 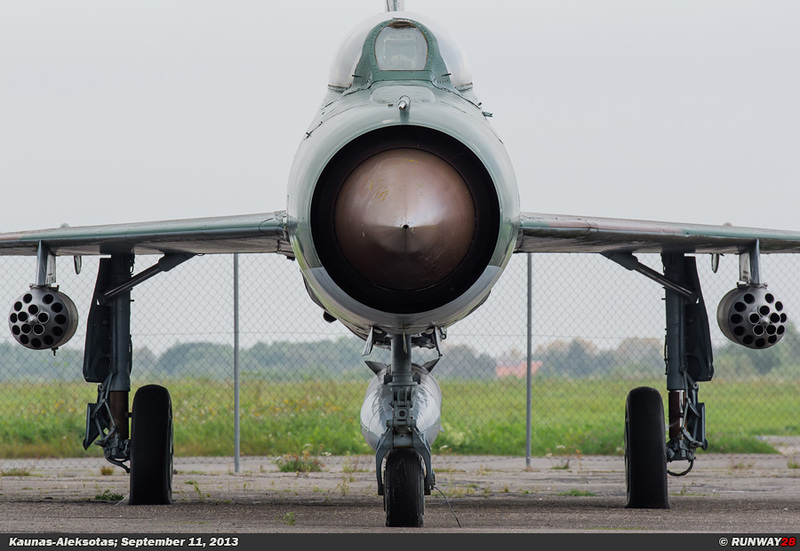 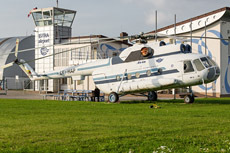 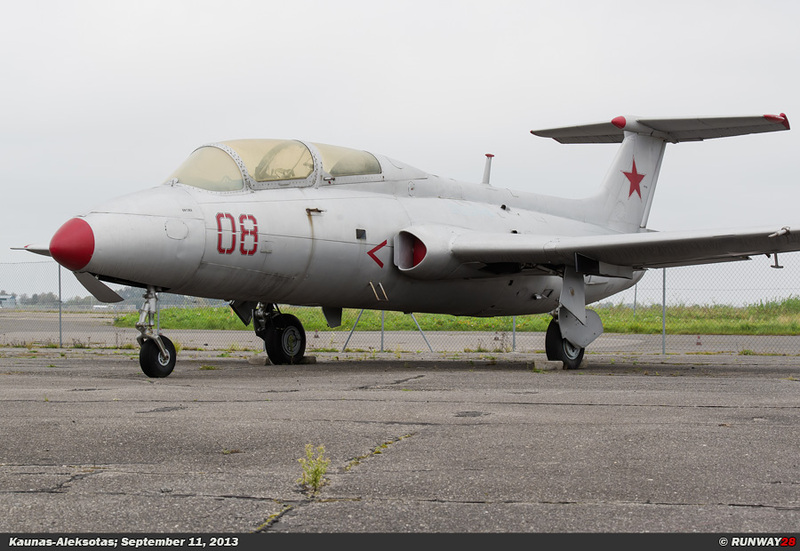 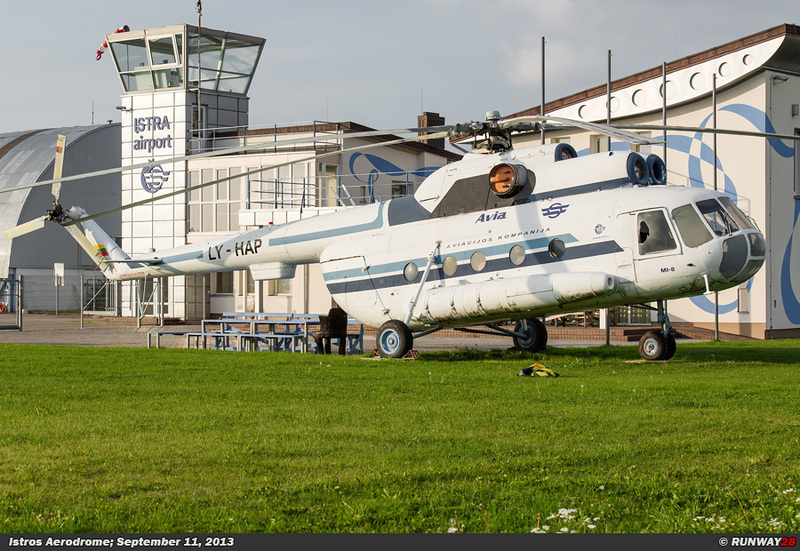 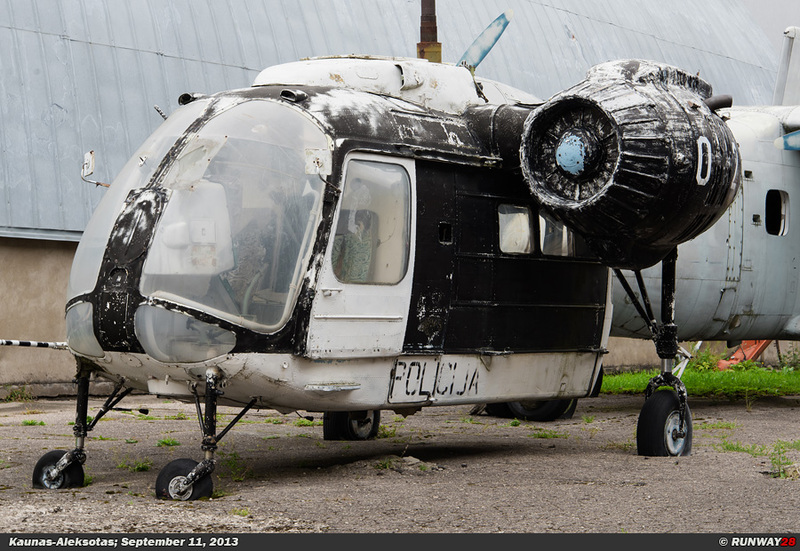 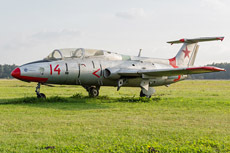 This museum is located on the edge of the national airport Kaunas-Aleksotas. 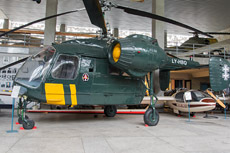 The museum now has more than 43 aircraft and helicopters in its collection. 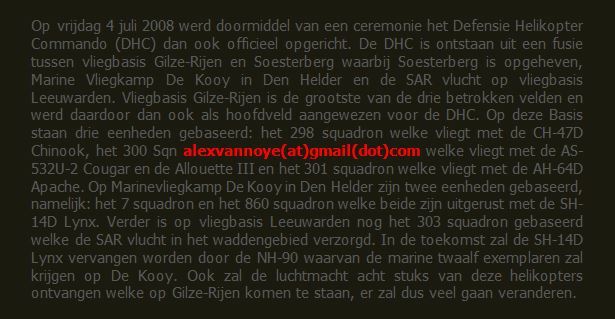 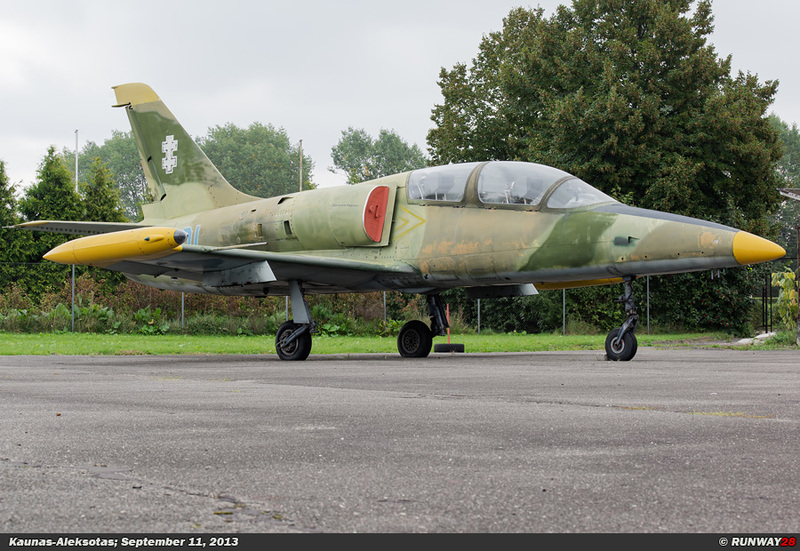 Most of these aircraft have served in the Air Force or the Border Guard of Lithuania. 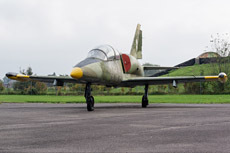 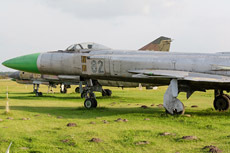 Most of the ex-military aircraft are lined up outside on the terrain of the museum, because these aircraft are often larger compared to the civilian aircraft in the collection. 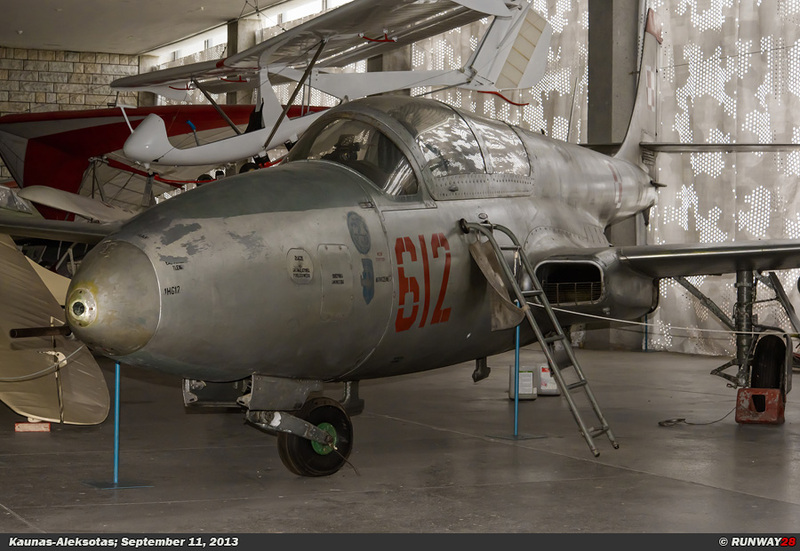 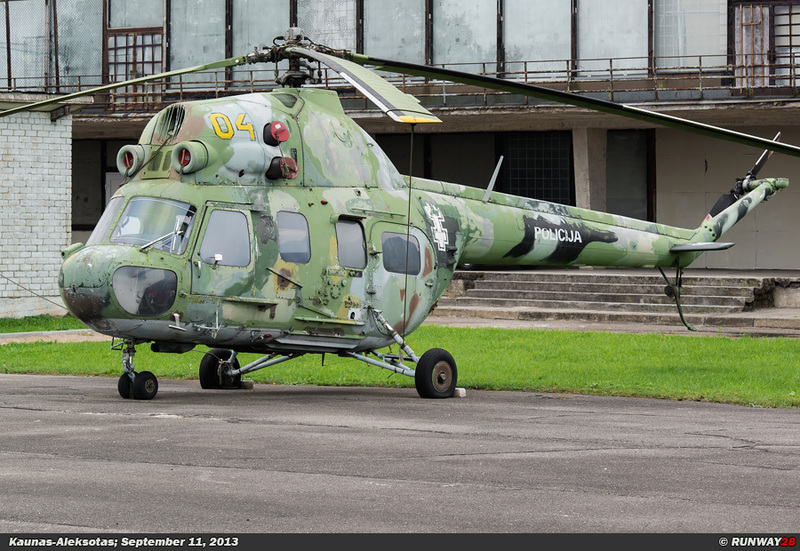 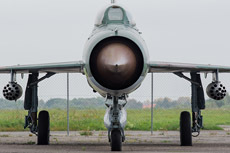 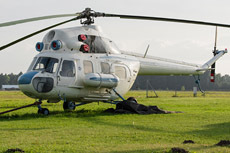 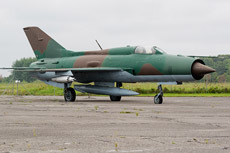 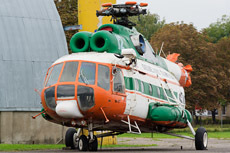 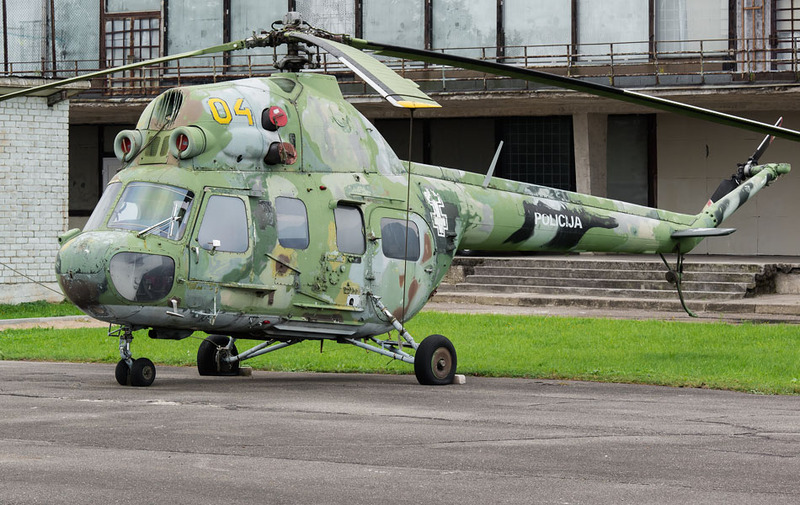 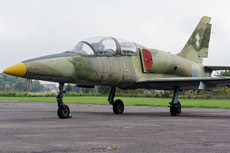 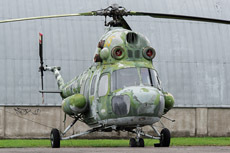 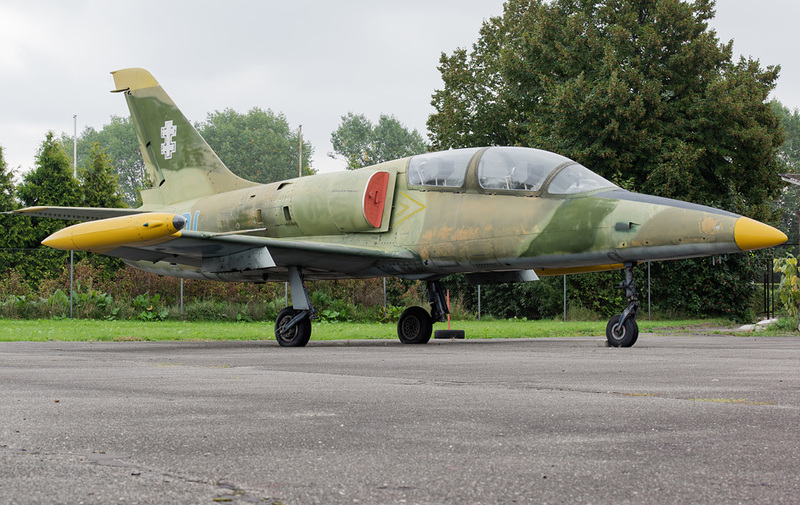 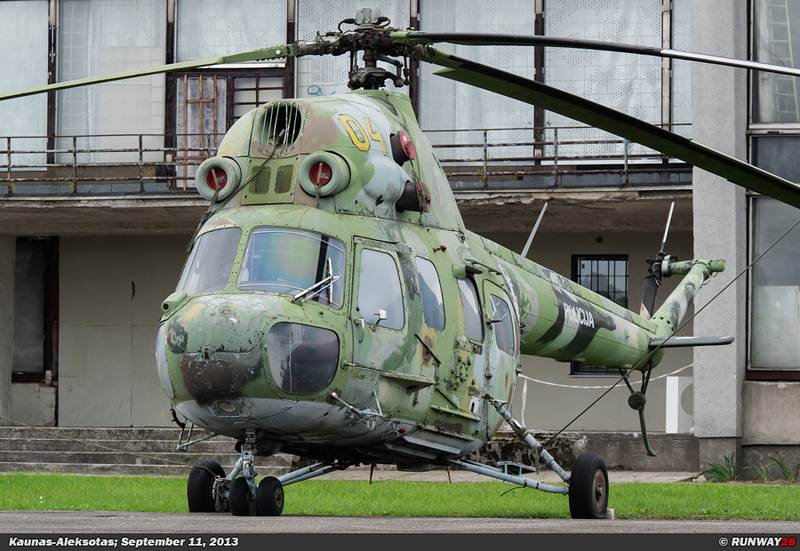 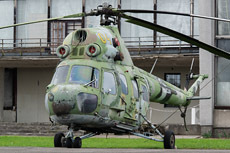 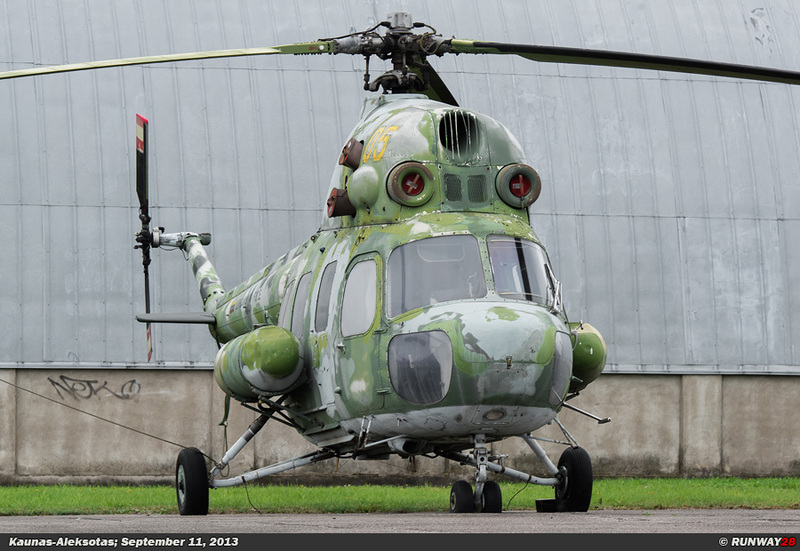 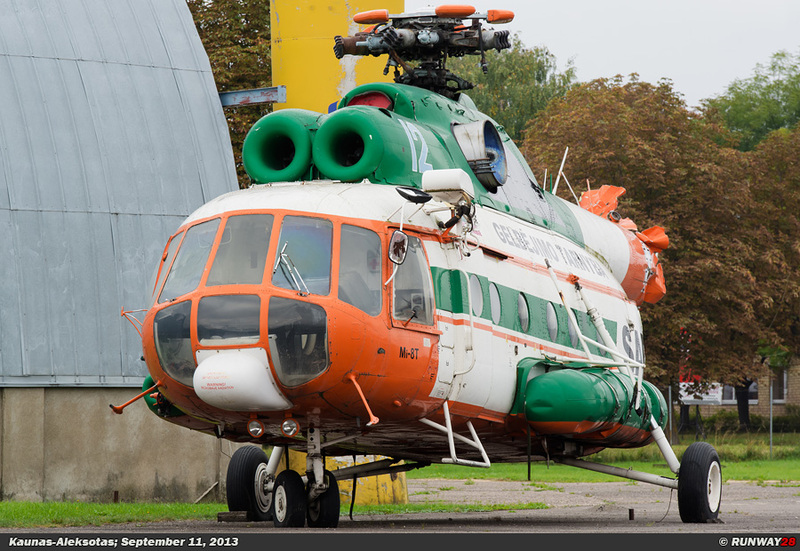 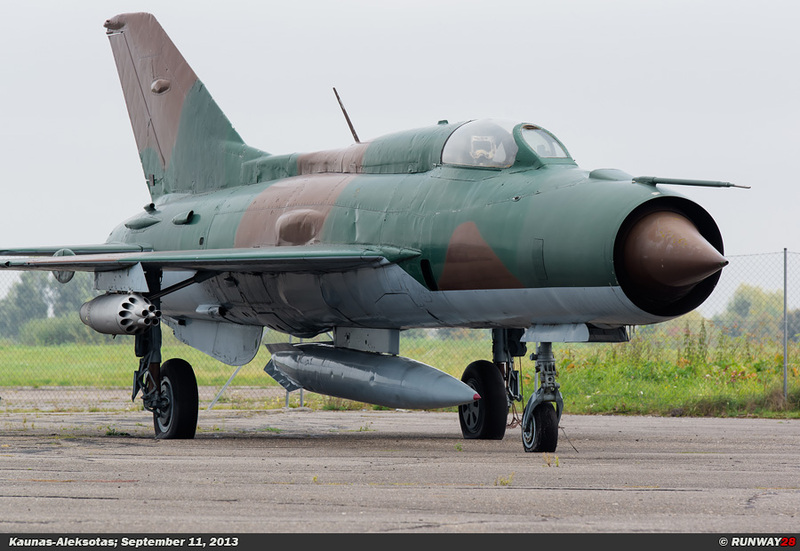 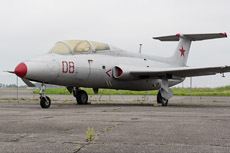 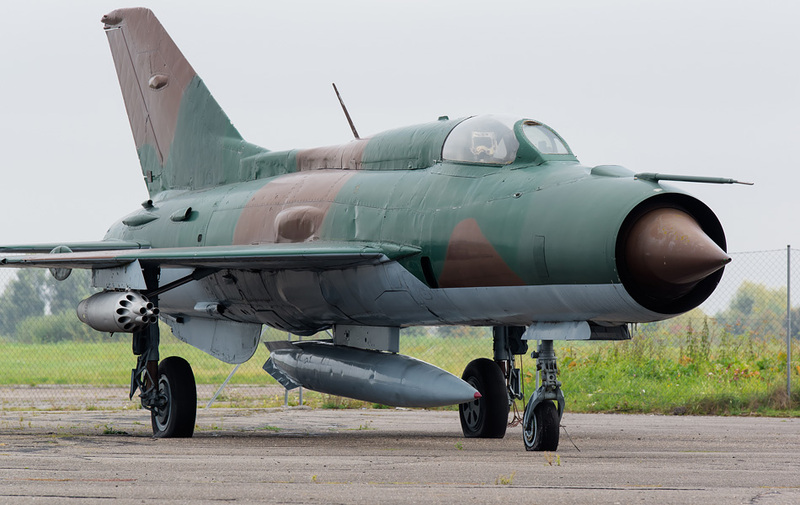 The museum contains aircraft and helicopters which were operational in the history of Lithuania. 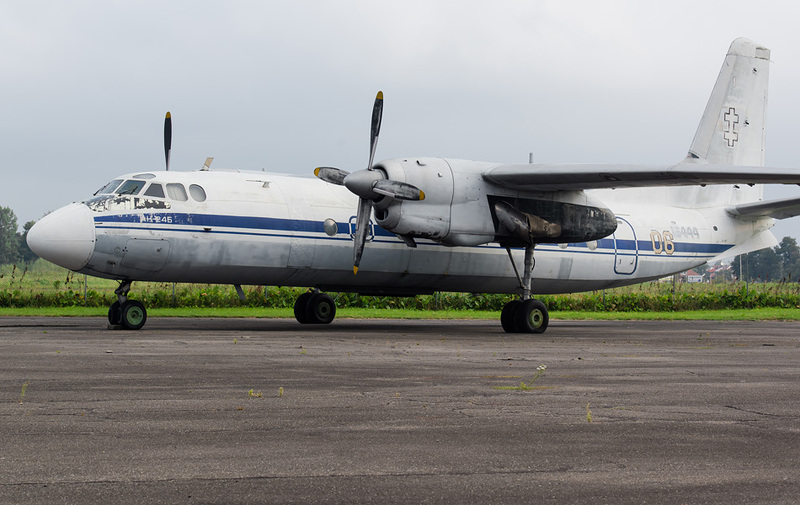 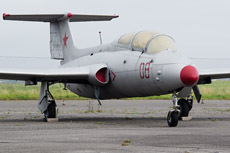 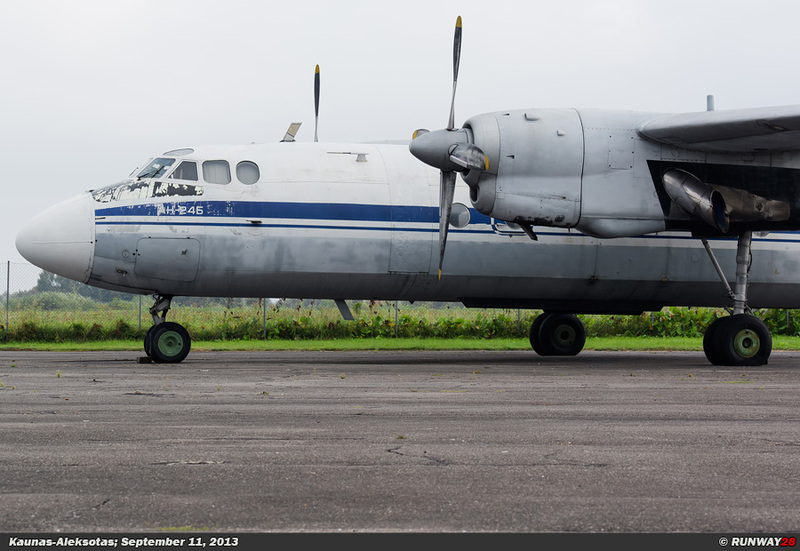 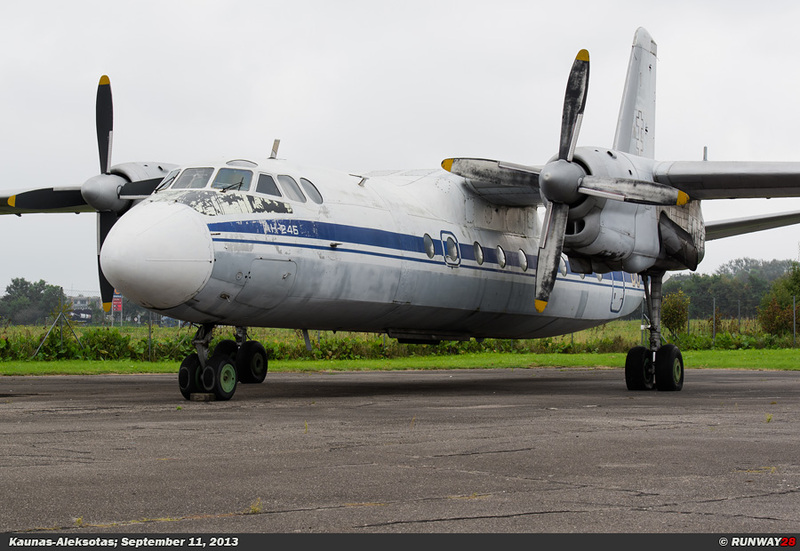 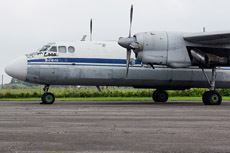 Also aircraft from the Russian occupation during the Cold War are found in this museum.